For many young girls, being a mermaid is a dream. For PADI’s newest AmbassaDiver, Dada Li, it is a reality. We spoke with her about what attracted her to the sport of freediving, being named a PADI AmbassaDiver and why she wants to introduce more people to freediving. When did you first start exploring the underwater world? I’ve loved being in the water since I was very young. I would always swim to the bottom of the pool and watch the water surface. I loved the unique sensation and the way things looked underwater. This inner closeness to the water made me have a strong connection the first time I entered the ocean. It was on Phi Phi Island, Thailand in 2012 that my freediving journey started. After that first dive into the ocean, I was totally fascinated by the natural underwater world. It was a life changing experience – the moment I was taught how to equalize and was able to dive down to explore the depth with a single breath. It felt like I got a mysterious key that enabled me to unlock another world which I never imagined I could be part of it. At the time, I didn’t even know that what I was doing was freediving. It was only when I searched the internet and found it was actually a sport that people can learn and achieve different levels. Unfortunately I couldn’t find and Freediving schools or instructors in China at the time. Freediving was only a minority sport. So I had to travel to Southeast Asia to take my freediving courses. The philosophy of freediving makes me brave enough to leap out of my comfort zone, face my own weakness, fear and imperfection and it transforms into a stronger and better person. It inspires me to see the world differently, feel differently and think differently. All my friends were amazed when they saw my freediving pictures and many of them wanted to learn from me and I deeply hope they have an amazing underwater experience like me. Being a PADI Freediver instructor is not just a career, it is a lifestyle and a life mission. Tell us about why you love to freedive? The quietness allows me to have better encounters with shy marine animals. The agility I feel allows me to descend and ascend freely whenever I want. The sense of freedom and happiness I feel can’t be easily described but it’s something close to the path to my inner paradise. The only cost is just not to breath for a while. 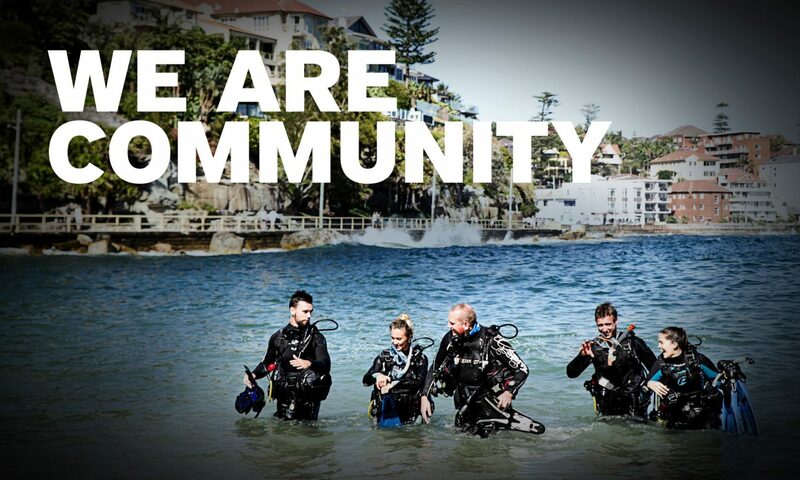 What does being a PADI AmbassaDiver mean to you? Being a PADI AmbassaDiver is a very high recognition for me. It enlarges my sense of mission and reminds me to behave well and do better as a role model for others. It allows me to share my passion and experience of freediving with good support behind me, and I’m also very proud to be the first PADI AmbassaDiver from my country. To read about PADI AmbassaDivers to apply or to nominate someone, visit the website.